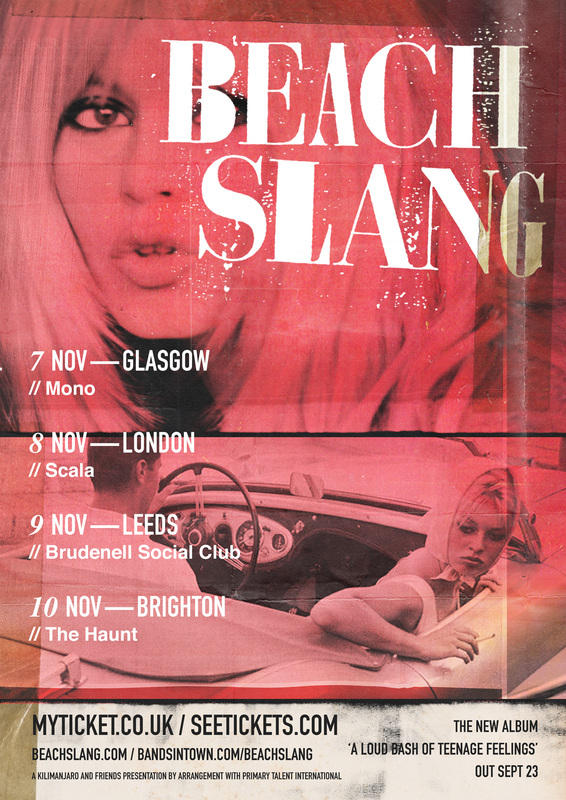 You are at:Home»News»Beach Slang announce November UK headline shows! 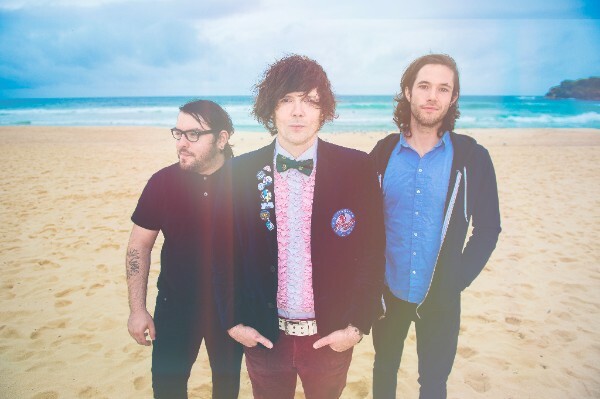 Beach Slang announce November UK headline shows! Following on from their triumphant return to the Europe in August, which took in some headline dates, Rock En Seine (in Paris) and Reading and Leeds Festival, Philadelphia’s finest BEACH SLANG can now announce a November return with 4 headline UK dates. All dates are below, and all of them are on sale as of now/10am Tuesday 30th August. The band will also see the release of their highly anticipated brand new, sophomore album ‘A Loud Bash Of Teenage Feelings’, on September 23rd through Big Scary Monsters (Modern Baseball, La Dispute, Gnarwolves).